The amount of 6 million euros in a Series A round was raised from HomeToGo, the world’s leading metasearch engine for holiday rentals. The funding process was led by DN capital and Acton Capital Partners. Till today, the startup had raised more than 2 million euros from prominent business angels. 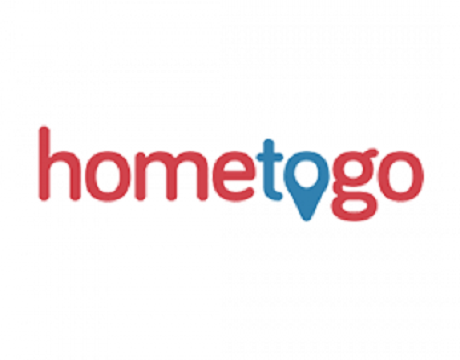 HomeToGo aggregates over 150 rental websites and lists more than 2,7 million offers. It has integrated with most of the major holiday rental providers, such as Homeaway, Booking.com, Wimdu, 9flats, Casamundo, etc. Today, HomeToGo is already available in Germany, France, Italy, the Netherlands, Poland, Switzerland and Austria. 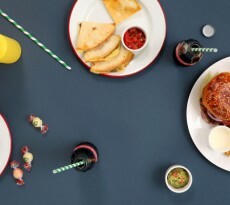 At the same time, the startup is focused on rapid international expansion, therefore the last couple of weeks, HomeToGo has launched in the UK and Spain. As of further expansion plans, it is looking closely the US market.